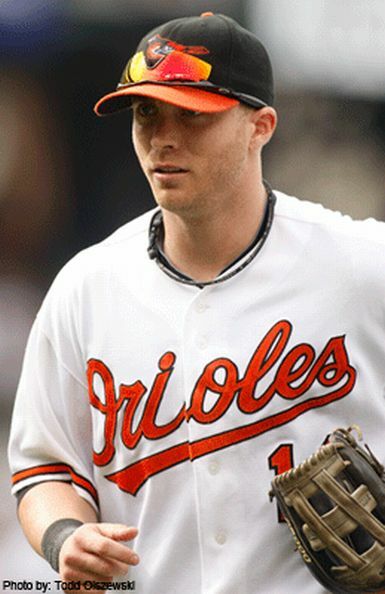 The Orioles have been using Nolan Reimold as their primary Designated Hitter this year to no avail. he is only hitting .188 with 4 HRs and 9 RBI – not exactly what you look for in a DH. The DH is the one position created specifically to score runs so he should at least be getting on base, yet he only has a .257 OBP. In two instances he batted 9th, far from normal for a DH. He is getting plenty of time to figure it out as he has not played since May 11- and was just placed on the Disabled List. 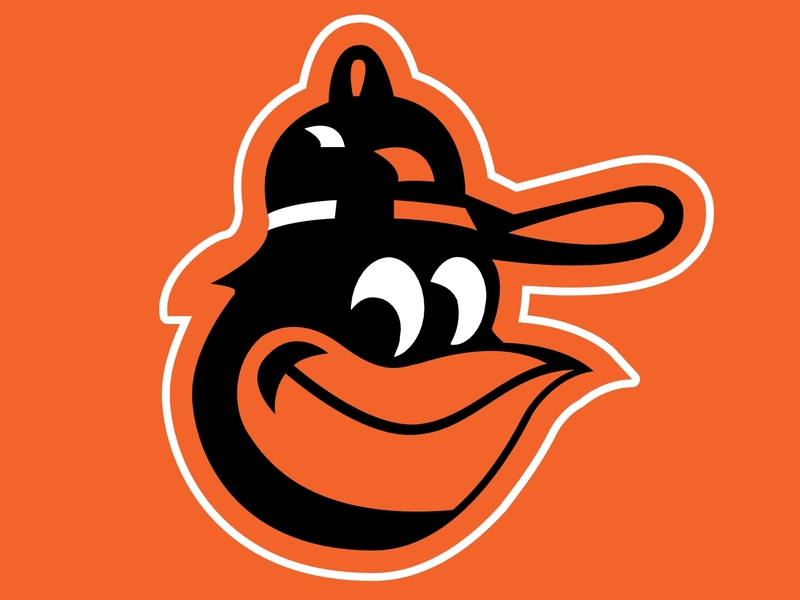 After coming off their best season in a long time the Orioles are out to set it was not a fluke. 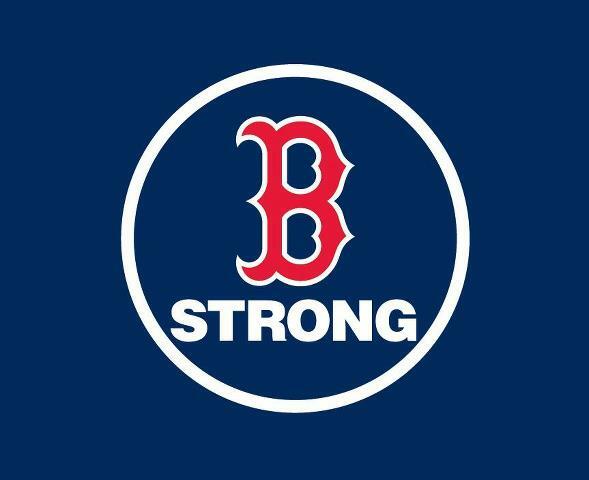 They finished 2012 93 – 69, their first non-losing season since 1997. They went on to qualify for the inaugural Wild Card game where they beat the Texas Ranger 5-1, only to lose to the Yankees in the ALDS 3 games to 2. So when 2013 came around the Orioles just wanted to prove one thing: they are legitimate playoff contenders and plan to be for a long time. 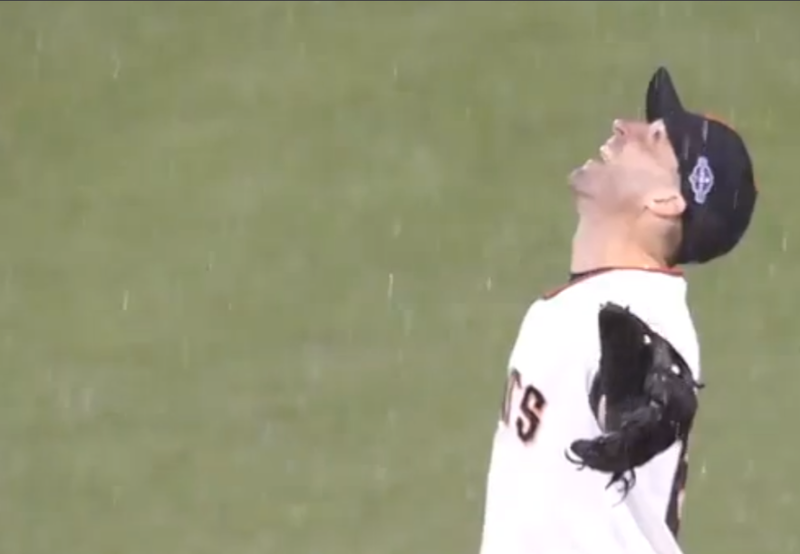 Matt Cain had been living in the shadow of Tim Lincecum ever since the 2008 season. 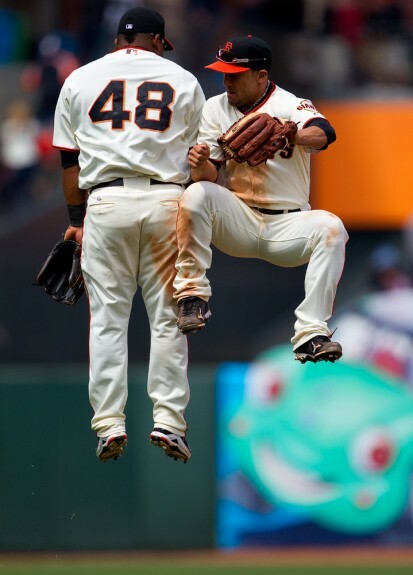 After Cain’s brilliant 2012 campaign – coinciding with Lincecum’s worst year to date, he has proven himself as the new ace of the Giants’ pitching rotation. He is 55-35 (.611) over the last 4 seasons -with an ERA under 3. On Saturday, February 16, the Los Angeles Dodgers announced, to no one’s surprise at all, that Clayton Kershaw would be the Opening Day starter for the third straight year. You didn’t have to be a baseball expert to see that one coming. What may have possibly come as a surprise to some is who his opponent will be on April 1 at Dodger Stadium. 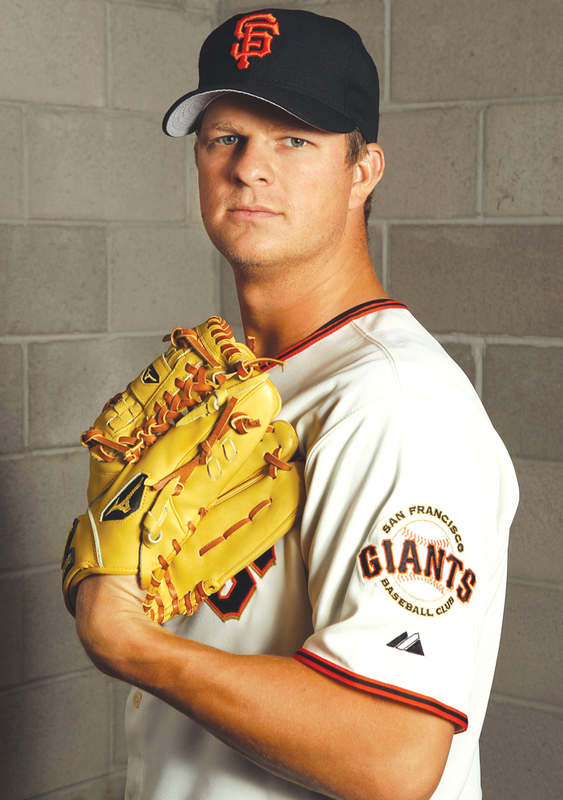 Bruce Bochy announced Monday, February 18 that Matt Cain will be making his first career Opening Day start. For the last 4 years Tim Lincecum took the hill on Opening Day. The 2 years before that was Barry Zito and the 2 before him? 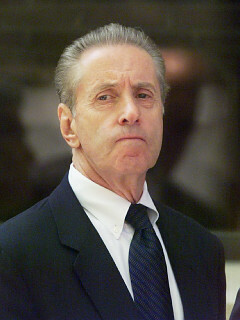 Jason Schmidt. 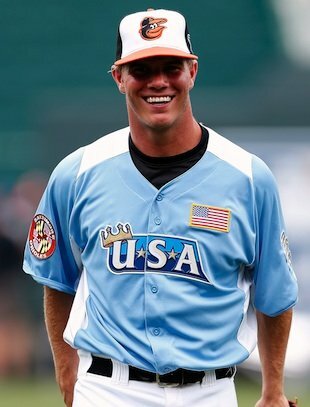 That brings us all the way back to when Matt Cain first suited up in 2005. Matt Cain has had a brilliant career since debuting in 2005 with the Giants. Throughout these fantastic years though, Matt Cain has been unable to call himself the ace of the Giants staff. 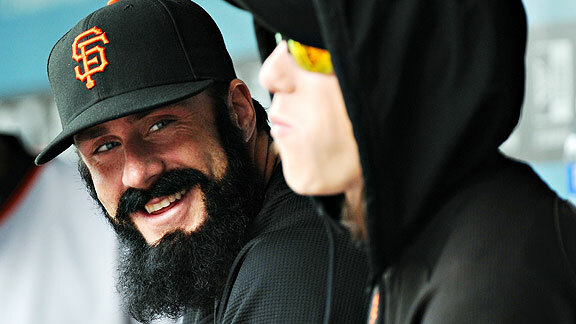 Brian Wilson suffered a season ending injury in April of 2012. He could only scrape together 1 save in 2 opportunities. 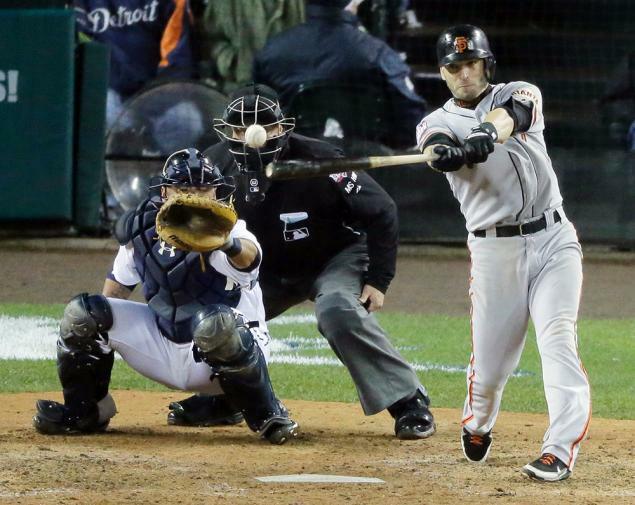 The Giants wound up winning the World Series even without their star closer. Brian Wilson has been a member of the San Francisco Giants since the summer of 2006. 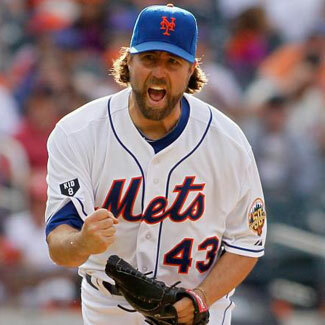 He started off as a reliever, beardless might I add, and gradually made his way up to the closer he is today. Back then he wasn’t the big name player that he is now. 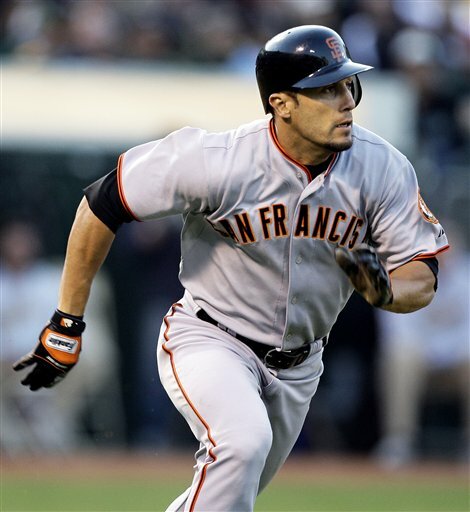 Back when they still had the likes of Barry Bonds on the team. Only recently has he made his way to one of the best closers in the league, and one of the craziest. 2010 is when he really made his way onto the scene. 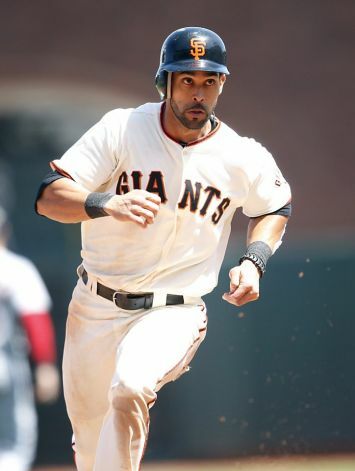 Sure, he was an All-Star in 2008 but quite frankly; the Giants weren’t nearly good enough for him to be noticed. San Francisco finished fourth in the NL West with a 72-90 record, a little surprising considering Tim Lincecum won the Cy Young Award. Out of those 72 wins, Wilson saved 41 and got the win in 3 of them. What Happened To The Once Competitive Twins? Can They Turn It Around? 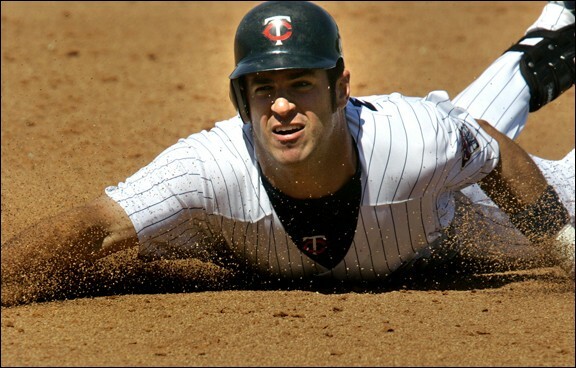 After very disappointing seasons in 2011 (63-99) and 2012 (66-96), the Twins look to rebound in 2013. The Twins were a model franchise from 2002-2010. They won the AL Central Division in 6 out of the 9 years – and one of the years they didn’t win the Division included a 1 Game playoff loss to the White Sox in 2008. Will 2013 be a return to competitiveness or end up as another rebuilding year? 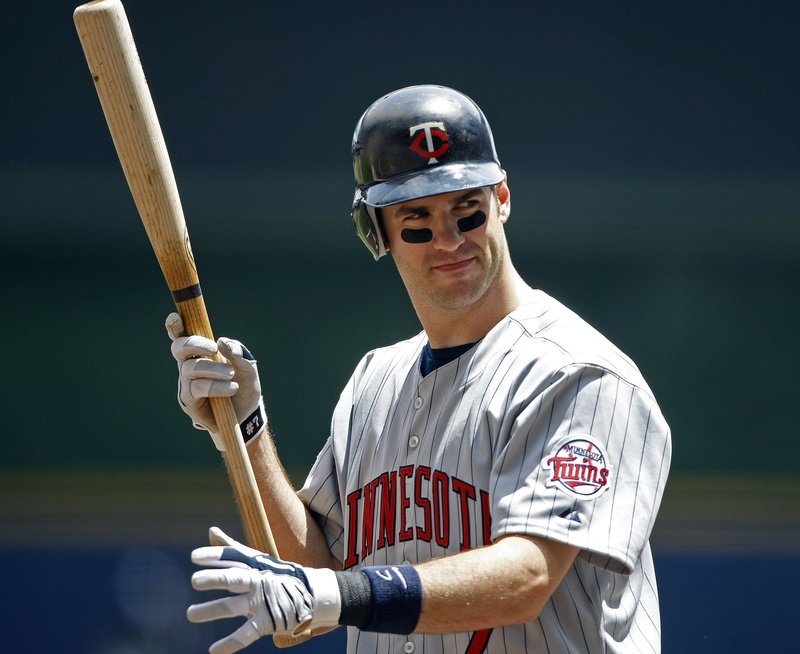 In 2010 the Minnesota Twins seemed like they would be having themselves a good club in upcoming years. To start off the exciting season they opened up a brand new stadium. 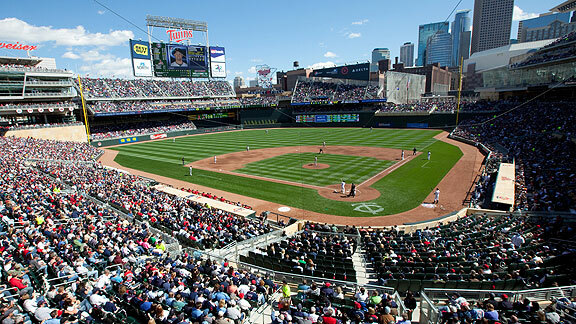 Target Field has quickly become one of the most beautiful stadiums in all of baseball. 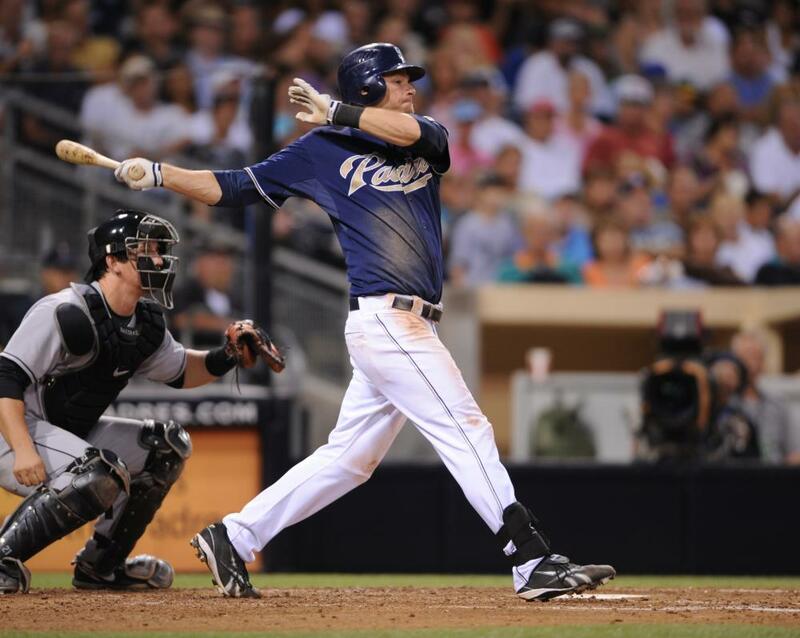 The team ended up with a 94-68 record, quite impressive considering Justin Morneau was knocked out for the remainder of 2010 with a concussion on July 7. They reached the playoffs coming in first in the AL Central proving they didn’t need Morneau to be a successful franchise. They got swept by the Yankees in the ALDS for the second straight year. Even though they were swept, nobody was ignoring the regular season record. It seemed as if they had years to look forward too. So now comes the 2011 season. Fans had big hopes for their Twins the summer of 2012. 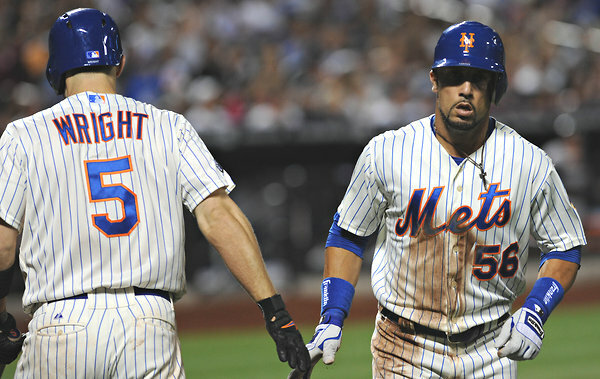 No injuries coming into opening day and they had made some moves in the offseason. 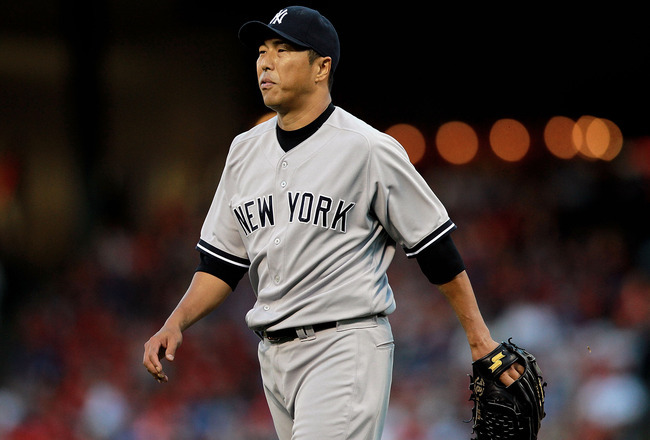 They signed Japanese shortstop Tsuyoshi Nishioka to fill a whole in the middle infield. Carl Pavano and Jim Thome were also resigned by Minnesota. 2011 looked like it would be a year like 2010 for the Twins.